Query Events was founded on the notions of a bride’s uncertainties. What’s your “Query,” what’s your question? Come to Query Events with all of your uncertainties – all your queries – and we will turn them into gorgeous affairs. Query Events. Ambra Portillo, Owner and Creative Director for Fort Worth based Query Events has been in business since 2011. Born and raised right here in Fort Worth, Ambra has a true love for everything that encompasses Cow Town. 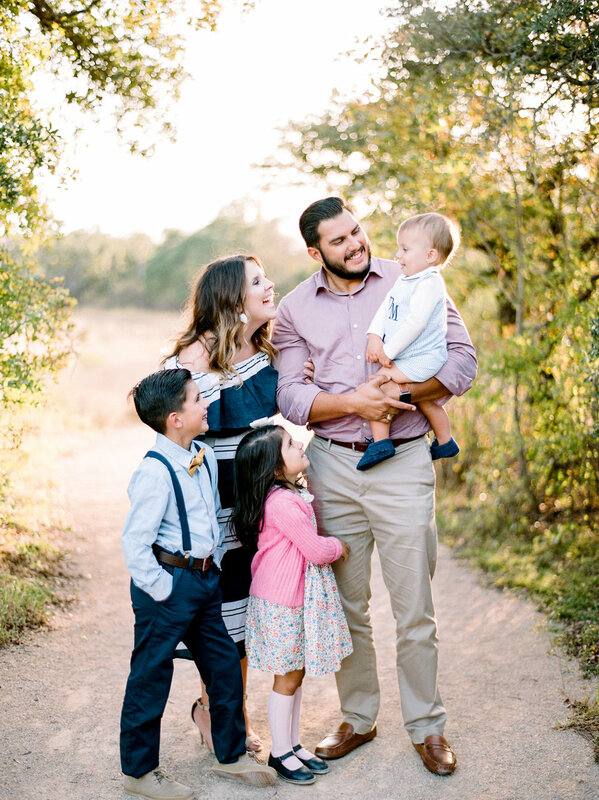 After her time at Texas A&M University and working side by side with the top planners in Central Texas, Ambra moved back to her home town to chase her love affair with all things wedding. Born and raised in Texas, Macie is the epitome of a Southern girl! After graduating from ACU she found a permanent home in Fort Worth and we are so glad she is full time with Query Events! She adores anything vintage and finds beauty with the most unusual finds. Although her main function is to maintain vendor and client relationships - she our go-to for anything DIY! Another native from the Lone Star State, Kelley has a passion for all things Texas. Kelley is a Texas A&M Aggie with a love for creating, planning and designing all things wedding. After planning her older sister’s wedding in 2012, Kelley realized her desire to help brides plan the best day of their lives from the ceremony to the flowers and every detail in between. When she is not working, she loves traveling, spending time with her family, eating ice cream and watching the sunset at Possum Kingdom Lake.